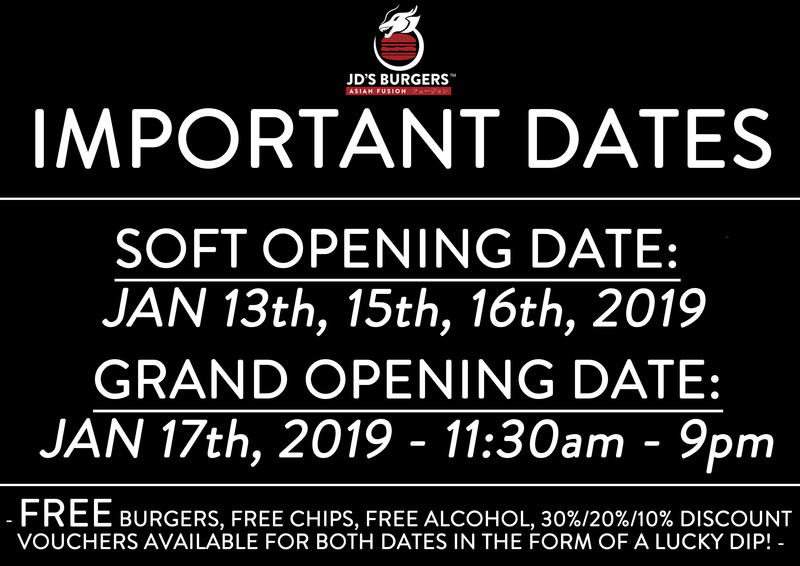 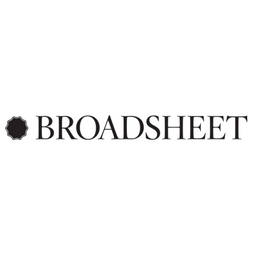 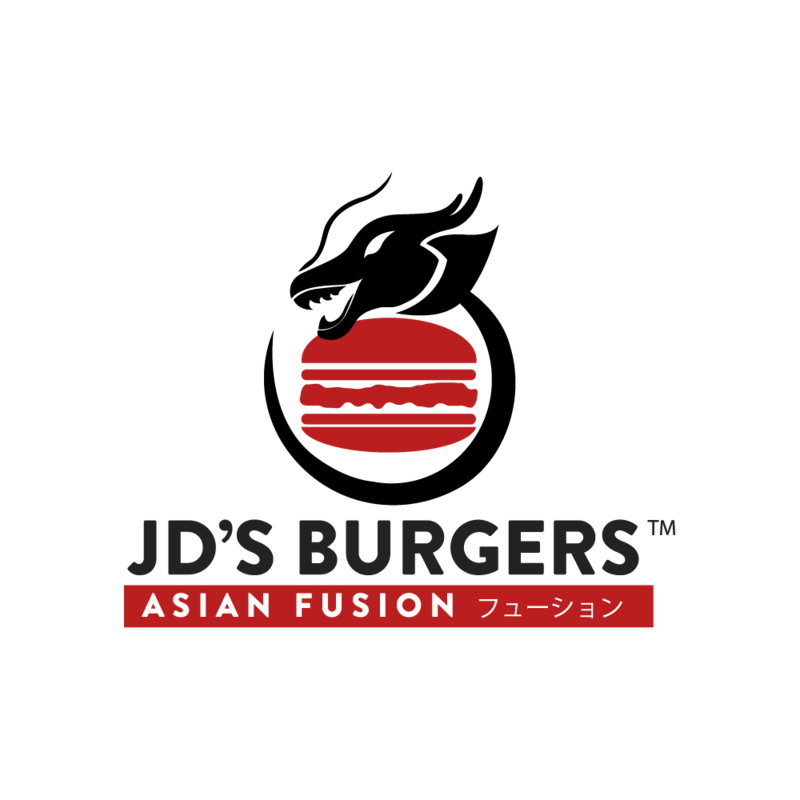 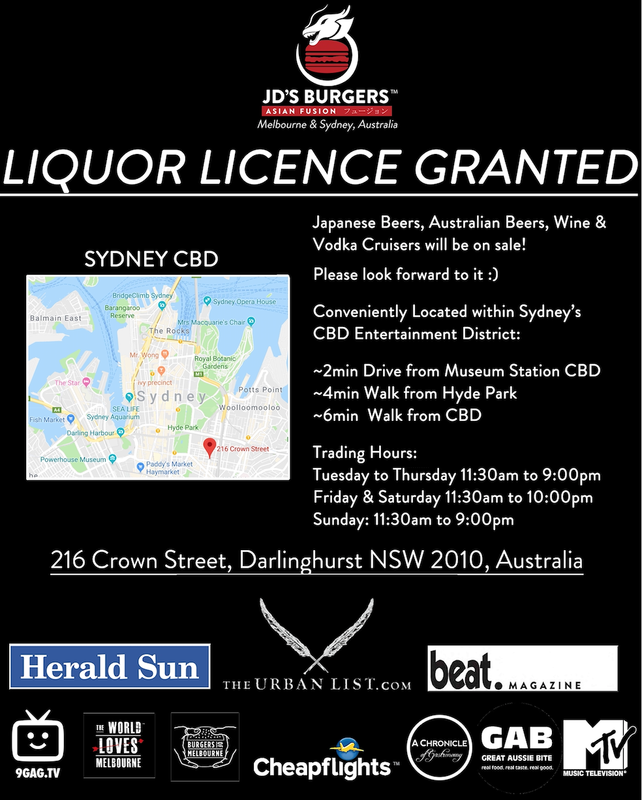 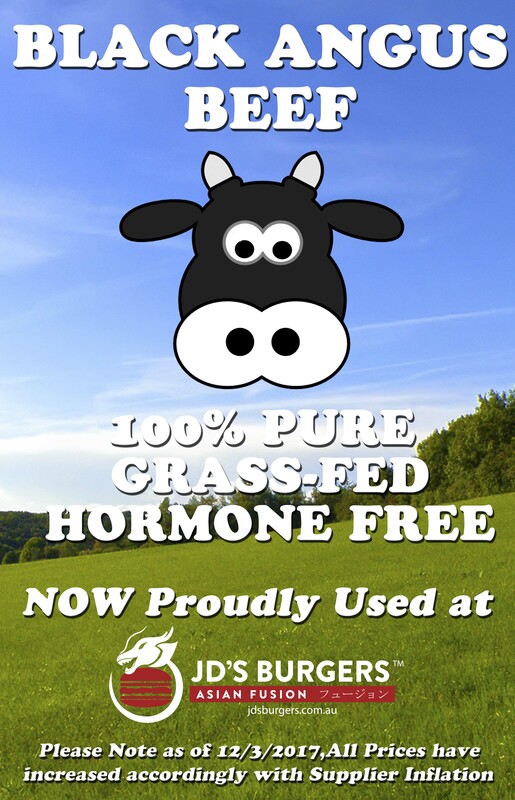 JD’s Proudly Featured on Broadsheet Media! 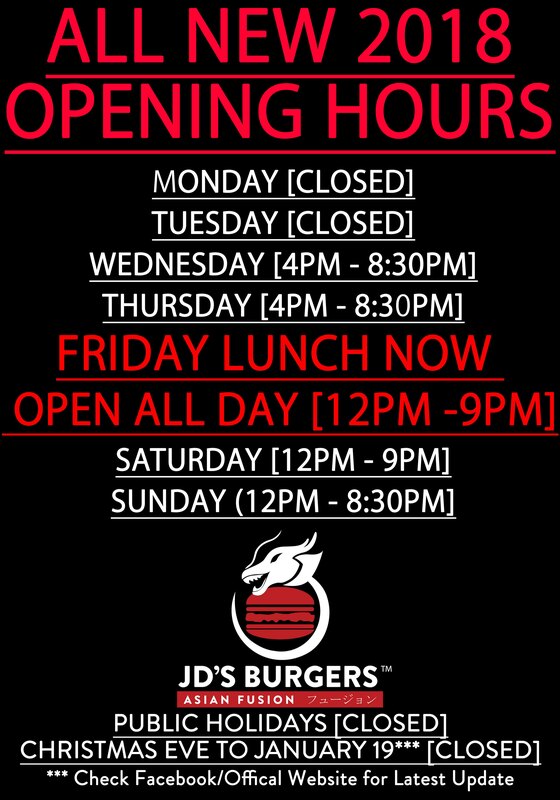 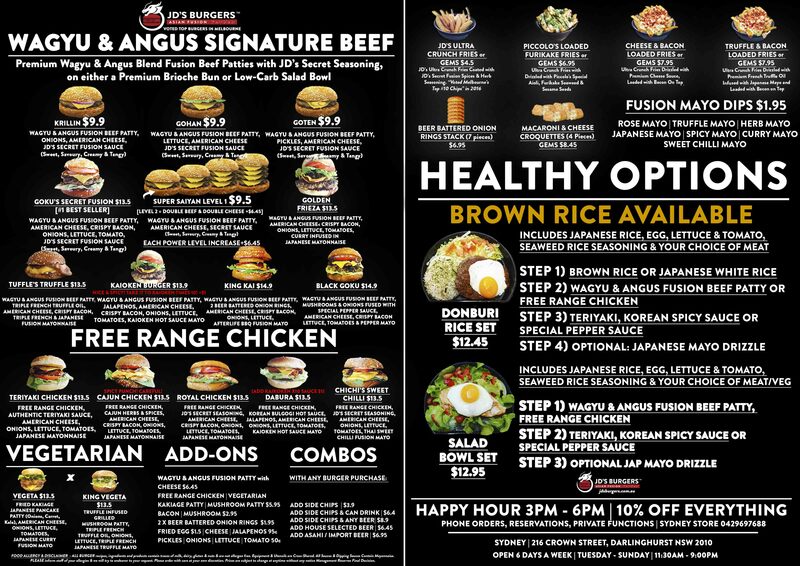 WEEKDAY MEAL DEALS ARE HERE! 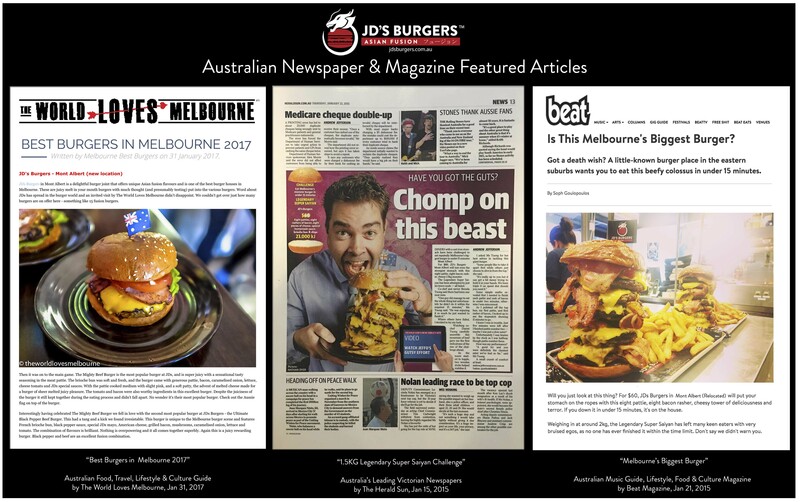 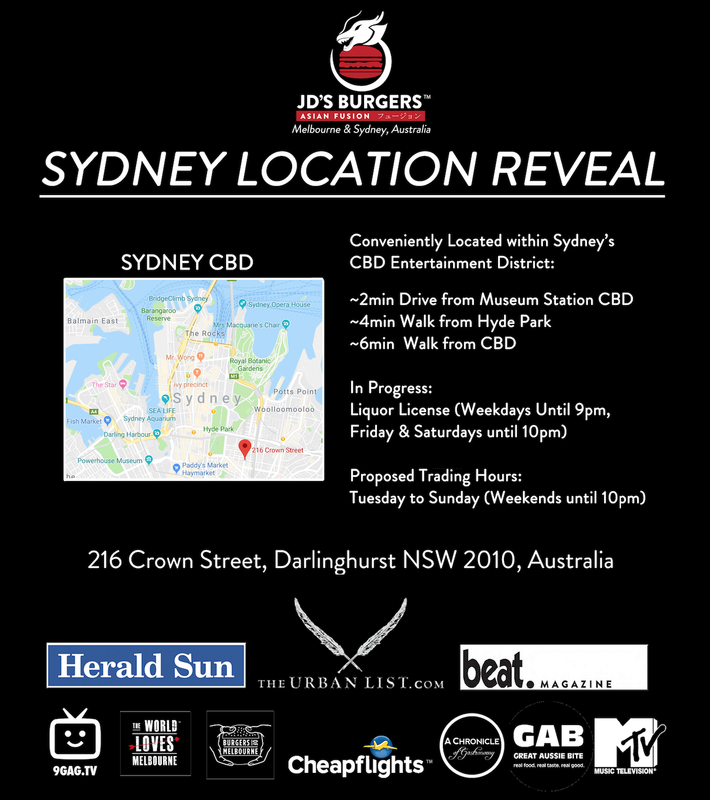 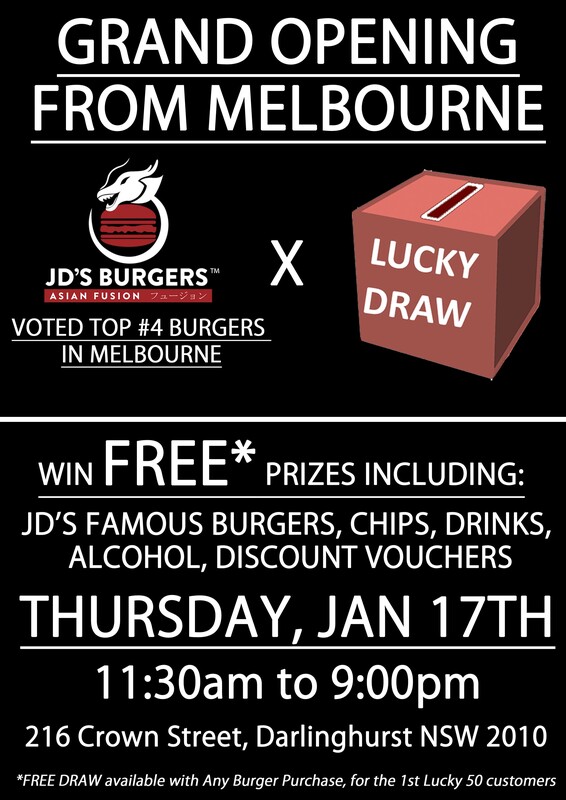 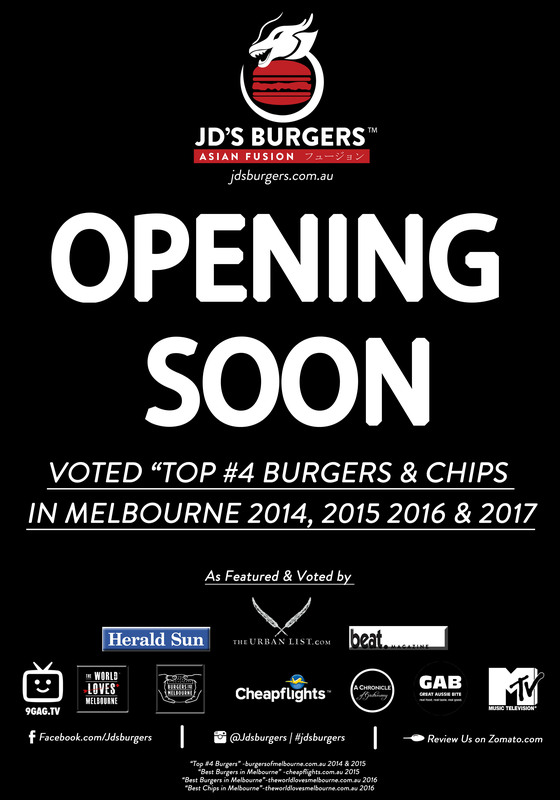 Voted “BEST BURGERS IN MELB 2017″ Woohoo!